feedback from our customers. 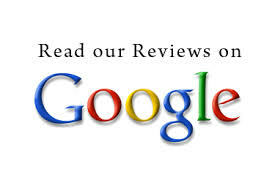 If your pleased with us, give us a review, if your not, get in touch and give us a chance to put it right. Staff are very friendly and Lisa is great at massages especially with releasing tension in the back.